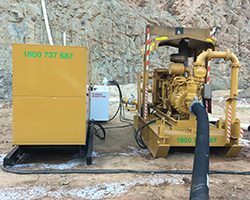 Pump and Generator hire. 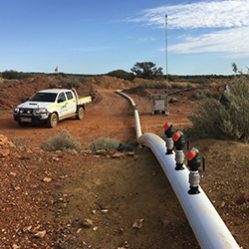 Pipeline installation. 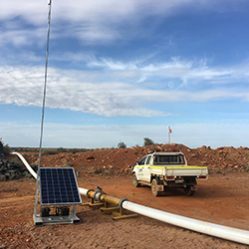 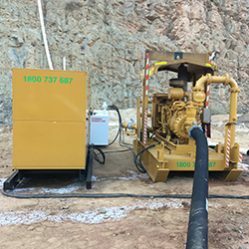 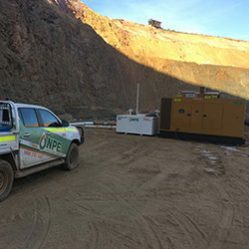 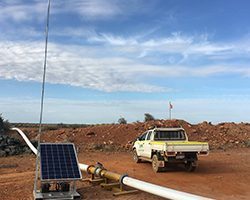 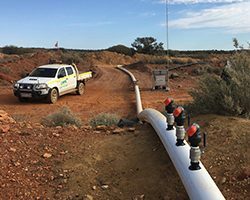 Pit Dewatering Pumps and pipeline systems supplied for medium term rental to remove unwanted water from the pit. 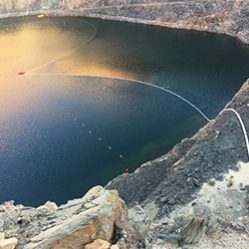 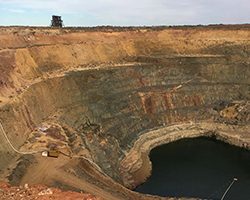 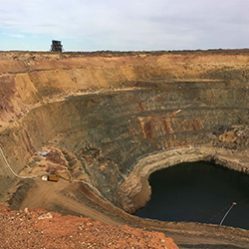 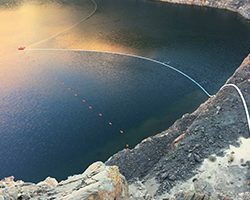 NPE were required to supply a temporary system for the dewatering of the pit.